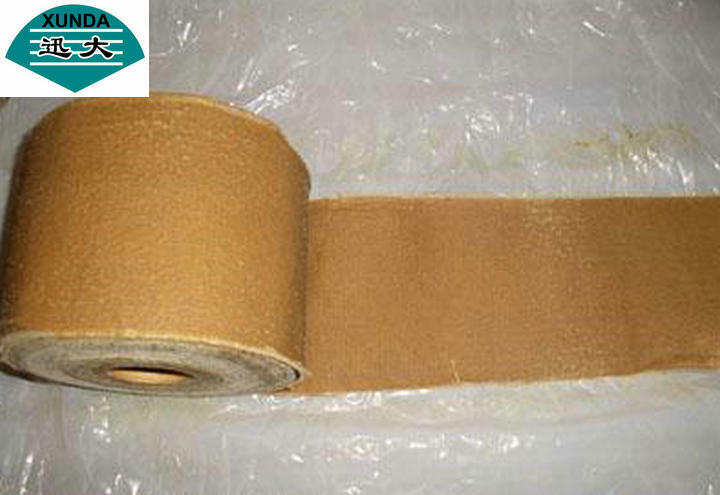 Product description: Petrolatum impregnated cloth tape. A synthetic cloth carrier impregnated with petroleum jelly, fillers and corrosion inhibitors. 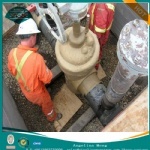 Product application: Primarily used to wrap around buried steel pipelines to prevent them from corroding. Used by pipeline contractors, oil refineries, chemical plants, plumbers, maintenance contractors, mines and harbours amongst many others. Also used for temporary water proofing ofa cables, packaging corrosion protection of machined parts and as part of the Petrotape system to protect flanges, couplings and other irregular pipeline structures. Sizes: The standard length is 10m and common widths are 25mm, 50mm, 75mm, 100mm, 150mm, 200mm and 300mm, but special sizes can also be done on request.